� World coffee exports amounted to 11.01 million bags in January 2018, compared with 9.12 million in January 2017. � Exports in the first 4 months of coffee year 2017/18 (Oct/17 to Jan/18) have increased by 3.1% to 40.74 million bags compared to 39.53 million bags in the same period in the last coffee year. 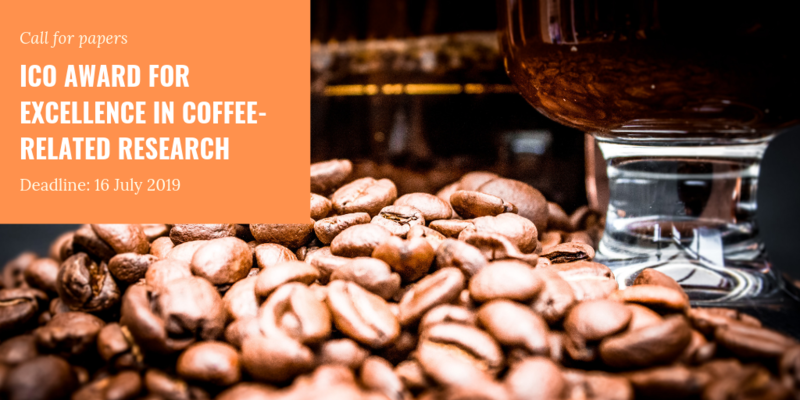 � In the twelve months ending January 2018, exports of Arabica totalled 77.37 million bags compared to 74 million bags last year; whereas Robusta exports amounted to 45.52 million bags compared to 45.51 million bags.